Start your spring cleaning early with our range of floorcare that will have your home spick and span before you can say Mary Poppins. At TJ Hughes, we have carefully selected the best vacuum and steam cleaners to help ease the chore of cleaning - making it a quicker and more enjoyable experience! Whether you have a carpet, laminate floor or tiles, our range of floor care solutions will help you achieve a deep clean, no matter your budget. Say goodbye to germs and bacteria for good with three of our most sought after floor cleaners which freshen and deodorise as you go. 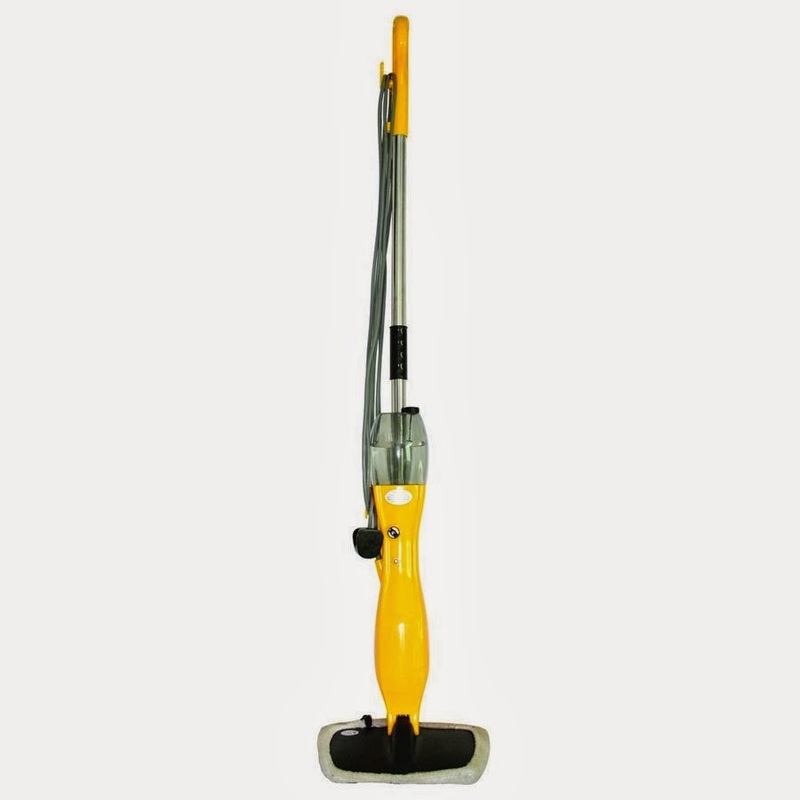 Not only is the Vergo 900W Steam Cleaner Mop CY102F incredible value for money, it also helps eliminate dust mites to ease the symptoms of asthma and allergy suffers. The Vergo 900W Steam Cleaner is a steam mop that removes dirt instantly, leaving you with a brilliantly clean and spotless floor. This slim and lightweight cleaner is ready to use in seconds, meaning you can quickly jump to the aid of any accidental spills. 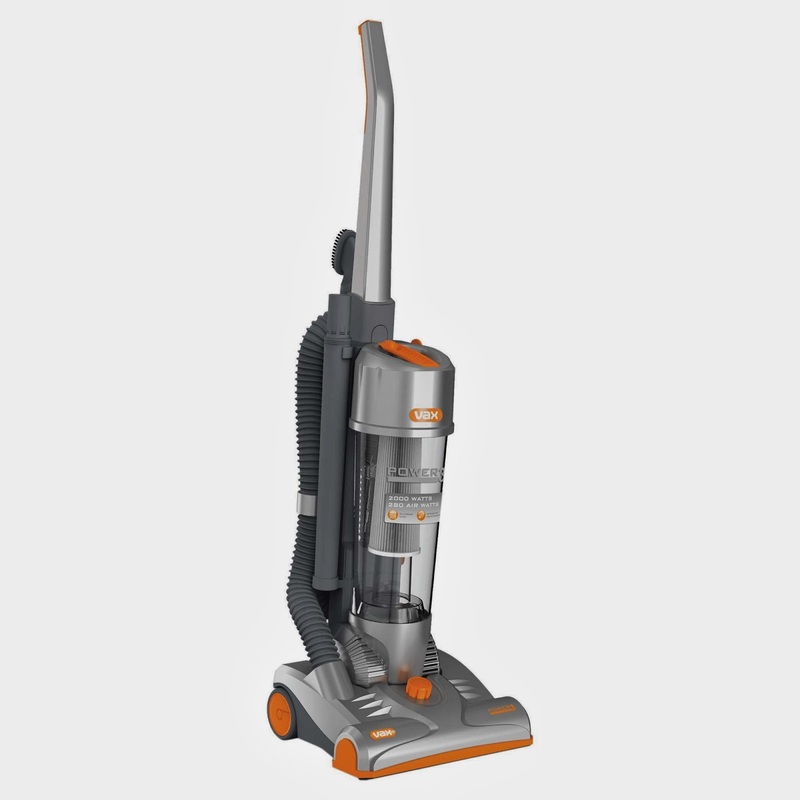 The Vax Power 3 Lightweight Upright Vacuum Cleaner U88-P3-B is ideal for pet owners or those with a young family. 2000 Watts of power, excellent manoeuvrability and the rotating brush bar combine to tackle pet hairs and dirt in those hard to reach places. Accessories are included to help dislodge stubborn grime and dust. 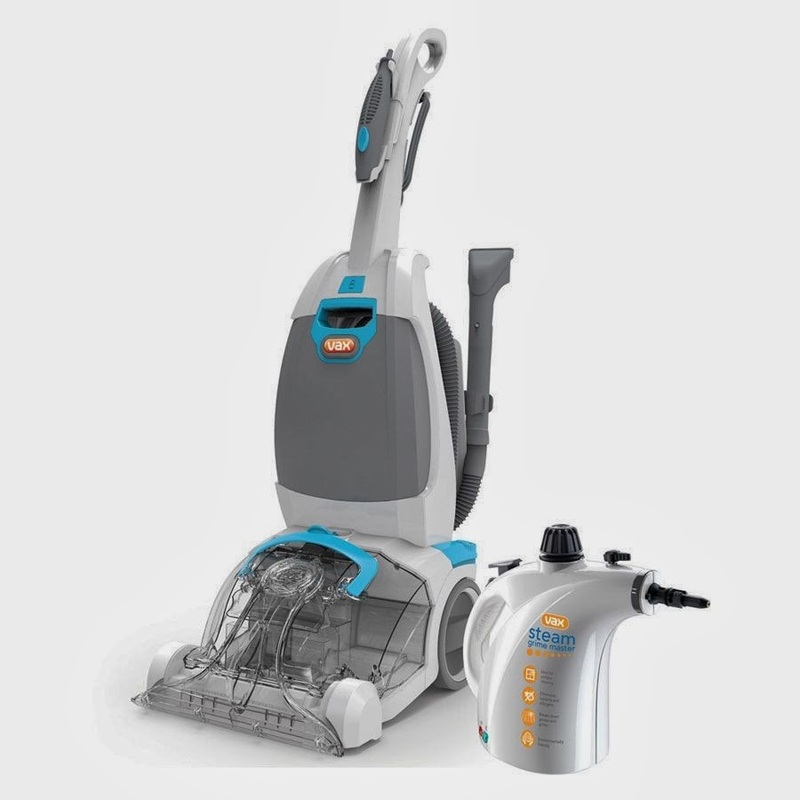 While it cleans, the inbuilt anti-bacterial HEPA filtration system helps to combat pollen particles in the air as well any pet-related odours.This Vax hoover has the added bonus of helping allergy sufferers to breathe with ease. Thanks to the 3 litre bin you can go on cleaning for longer without having to make any pit stops. If you are on a grime busting mission, then we suggest you choose the Vax Carpet Washer and Grime Master Steam Cleaner W87RHD. It has all the ‘mod cons’ for the ultimate carpet clean such as the powered water jets that target clean deep down to the carpet pile. The Dual V technology works in tandem to ensure your carpet dries quicker. This 1000W rapide ultimate carpet cleaner also includes a FREE grime master which uses steam to overcome persistent stains. Whatever your choice, you can always rely on TJ Hughes for value for money and our unbeatable selection.